As Sons of God, access to the Heavenly dimensions is our inheritance. Unfortunately, we have not been taught on such important matters by current church culture. We need to understand and mature in the ways and wisdom of God to enjoy all Christ has purchased for us! When we go into the Heavenly dimensions with a pure heart, God will begin to manifest different aspects of Heaven for us because of His great love. God wants to have intimacy with us based on our heart’s desires! This is why God speaks a lot about our heart’s desires being pure. God wants to create and manifest for us what is in our heart so we can have intimate fellowship with Him. That is what Jesus meant by “For indeed, the kingdom of God is within you” (Luke 17:21). The Lord already has what He has built, the things He has created. He wants to manifest for us our heart’s desire – not just on Earth, but in the Heavenly dimensions as well! When God reveals the 12 Lower Kingdom Dimension of the Nested Heavens, He is saying: “I am going to give this revelation to you in the names of the sons of Jacob, so that you can understand what I am doing in the Heavens.” We should not just see things from an Earthly perspective. Through the 12 sons of Jacob, God has given us a pattern to access what He is doing in Heaven so that, when we get transported to Heaven, we know what to look for. 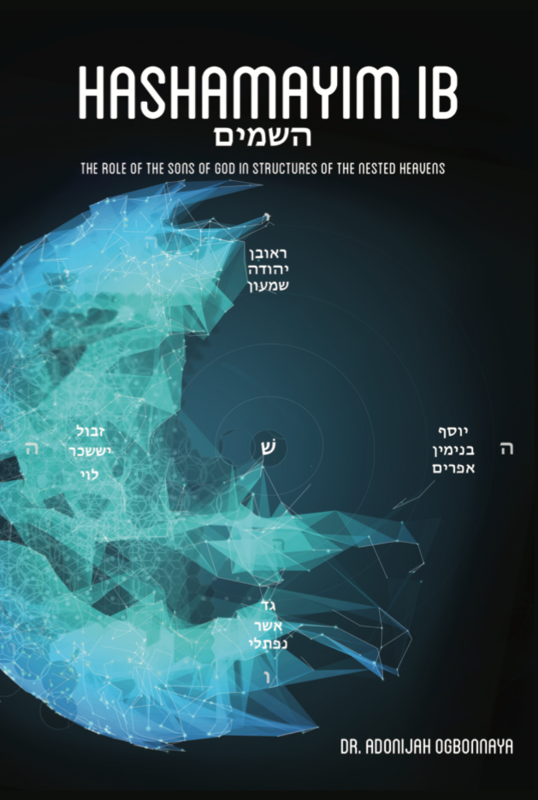 Hashamayim 1B is the continuation of the marvelous mystery of the structure of The Nested Heavens and our birth right to enter and reign in Heaven and Earth. This is the very desire of the Father for his Sons! I know this revelation will change and bless you with a deeper intimacy, maturity and likeness – the very desire of Sons for the Father.